Music streaming service Spotify has crept over the border into the unforgiving arctic north of Canada today, bringing with it the gift of music. 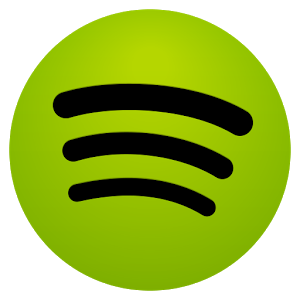 Spotify touts its 20 million song catalog and 320kbps audio quality, but that's less special than it once was. What does make Spotify special for Canadians is that it's actually available in Canada unlike some services. 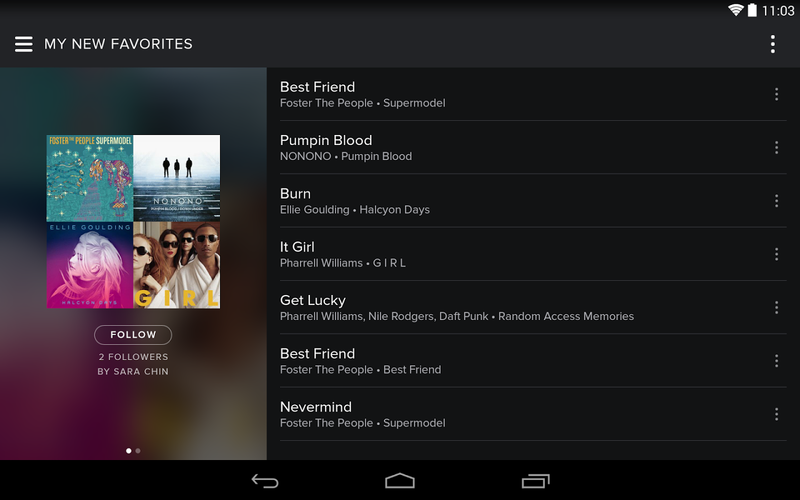 Spotify works on the desktop via a web player or a downloaded app. You can listen to tunes of your choosing for free with ads, or upgrade to the $10 monthly subscription for uninterrupted playback. On phones you can access the shuffle mode for free, but tablets let you pick tracks. Both options come with ads until you upgrade, at which time you get unlimited access to build playlists and sync offline content.